Edwin Bucher Williams was born on September 20, 1891, in Columbia, Pennsylvania, the son of Thomas Allison and Alice (Bucher) Williams. Interested in languages from an early age, Williams spent the year after he graduated from Reading Boys High School studying French at the University of Dijon in France, leading to a diploma in French in 1911. He entered the University of Pennsylvania upon returning from France and was able to complete his undergraduate degree in less than the typical four years, finishing in 1914, by placing out of introductory courses in French, Spanish, and German. Williams continued on to receive his M.A. in 1916. He served in the Army Medical Corps between 1918 and 1919 but was not sent overseas as World War I was already winding down at the time of his service. Williams began teaching in the Department of Romance Languages in 1919 while earning his Ph.D. at the University of Pennsylvania. He completed his dissertation, The Life and Dramatic Works of Gertrudis Gómez de Avellaneda, in 1924 and was appointed assistant professor of Romance languages. Williams became chair of the Department of Romance Languages in 1931 and was appointed full professor one year later. A pioneer of Portuguese instruction in the United States, in 1935 Williams published From Latin to Portuguese: Historical Phonology and Morphology of the Portuguese Language, considered a definitive work on the history of the Portuguese language. 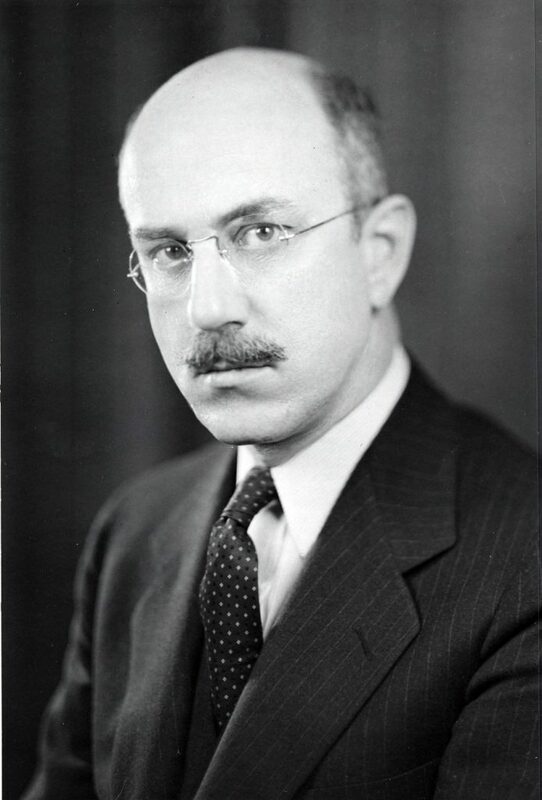 He served as dean of the Graduate School of Arts and Sciences from 1938 to 1951 and was elected provost of the University in 1951, succeeding Paul Howard Musser. Williams continued as a professor in the Department of Romance Languages during his tenures as dean and provost. He also spent most evenings between 1941 and 1955 writing the 1272 page Holt Spanish and English Dictionary (1955), the first entirely new all-purpose bilingual dictionary produced in the United States in more than fifty years at the time. It is notable for its thoroughness, the result of Williams’ painstaking research of terms including scientific and colloquial vocabulary from both languages. He later published a revised and expanded edition in 1963. Williams resigned as provost in January 1956 in order to spend more time on teaching and research. He was granted a leave of absence for the spring 1956 semester, travelling to Europe to research the Spanish and Portuguese languages, after which he continued as a professor of Romance languages at the University of Pennsylvania until 1962. From the time of his retirement until his death in 1975, Williams served as an editor for the Bantam New College Dictionary series. He published over fifteen books in his lifetime on Spanish, Portuguese, and French language and literature, as well as numerous articles in scholarly journals. Williams received countless awards over the course of his career, including honorary degrees from the University of Montpellier in France (1946), the University of Pennsylvania (1958), and Bucknell University (1959). He was a member of Phi Beta Kappa, the American Philosophical Society, the American Association of Teachers of Spanish and Portuguese, the Linguistic Society of America, the Modern Language Association, the Medieval Academy of America, and the Hispanic Society of America. Williams married Leonore Rowe in 1921. The Edwin B. and Leonore R. Williams Humanities and Languages Hall was named in their honor in 1972 and the Williams Professorship in Romance Languages was established through their estate in 1986.